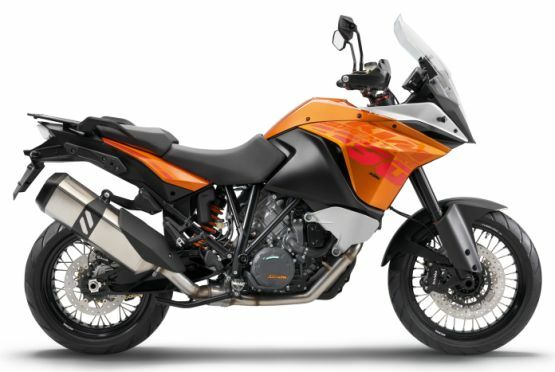 The KTM 1190 Adventure, touted to be the world’s safest motorcycle, is purportedly being considered for an India launch. 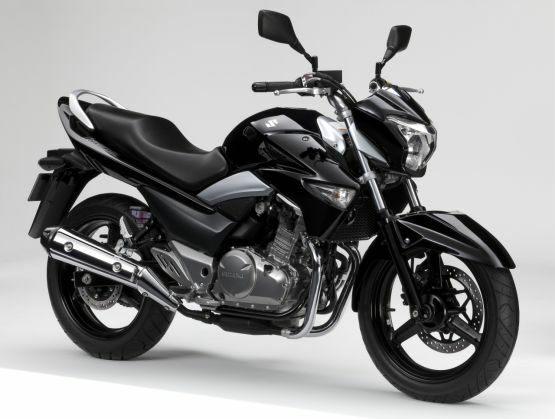 The big adventure tourer should arrive soon after the RC200 and RC390. 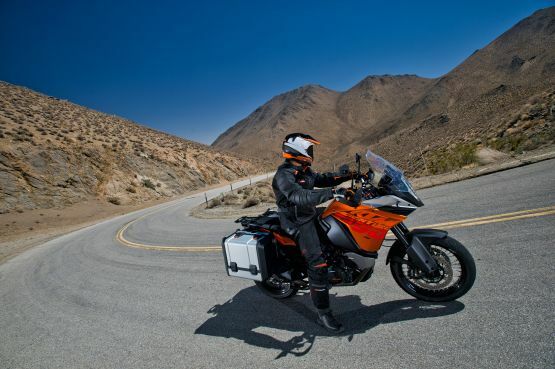 KTM started off their Indian adventure with the 200 Duke and then the more powerful 390 Duke, but now, their real Adventure is all set to take place. 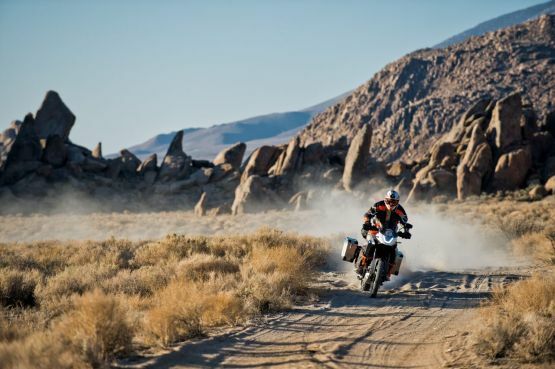 The 1190 Adventure is one of the most rugged, all-purpose motorcycles around today, and in the 2014 model, the introduction of the world’s first Motorcycle Stability Control (MSC) system from Bosch takes safety dynamics to another plane. At the heart of the 1190 is the liquid-cooled, DOHC eight-valve, 1,195cc 75-degree V-twin making 150 PS at 9,500 RPM and 125 Nm of torque at 7,500 RPM. It is paired to a 6-speed gearbox with a PASC slipper clutch. 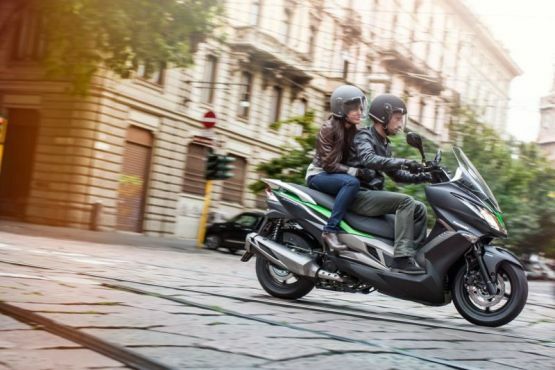 The safety aspect comes in with a four-mode traction control system, which is disengageable, and the newly introduced Bosch MSC system which monitors braking and acceleration to allow for maximum control in the most demanding situations, whether riding on wet surfaces or entering a corner at speed and at a very acute angle. 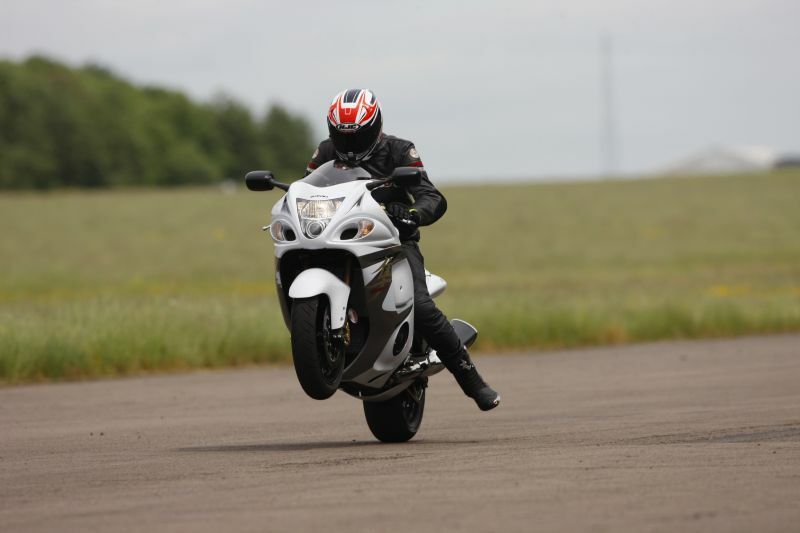 The bike’s abilities are further aided by the brakes, tyres and suspension. The stoppers from Brembo are a pair of 320mm discs with four-piston radially-bolted callipers up front, and a 267mm brake rotor with two-piston fixed calliper at the rear. 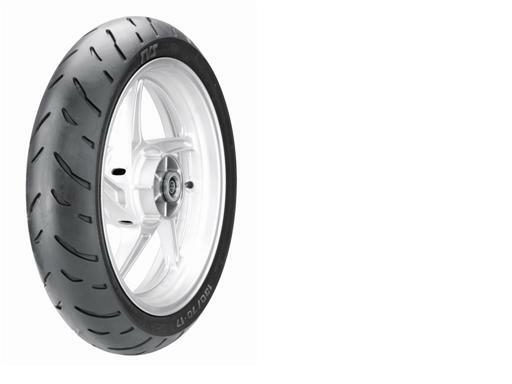 The 120/70 R19 and 170/60 R17 rubber front and rear respectively provide optimum grip on the road and off it, while the WP suspension – 48mm USD up front and monoshock rear – round off a neat handling package. Taking to the road and the rough stuff is easy with its 220mm ground clearance. A massive 23-litre tank allows for good range and the 212 kg weight doesn’t make it too heavy at all. It’s a surprisingly practical prospect. We know KTM have the option to import it as a CBU without homologation; the Adventure being over 800cc, but we hear that KTM plan to assemble the bike here. With the bike costing £12,999 (Rs 13 lakh) in the UK, that move would make for an appreciable price tag in India for sure. We can’t wait! 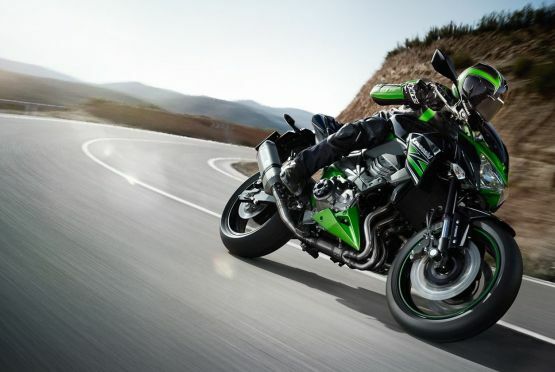 Kawasaki has always created many attractive, smooth and powerful motorcycles while, undoubtedly, also having a monstrously-styled evil little brute or two lurking about their range. What happens when they decide to mix a bit of both, and then add even more practicality? Well, we get a big scooter! 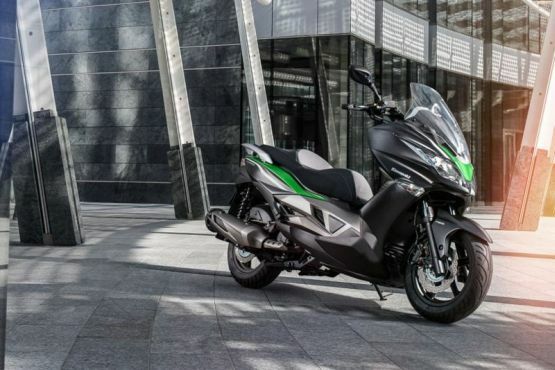 The J300 is the latest addition to Kawasaki’s range in select markets around the globe. Ever wished your scooter had more power? Well, there’s the Suzuki Burgman or Aprilia SRV850, but they can seem like a bit of an overkill now, can’t they? This, the J300, actually seems to make a lot of sense. Here’s why. The J300 uses a four-valve, liquid-cooled, fuel-injected 299cc single cylinder motor. The output figures from that motor are equally potent: 28 PS at 7,750 RPM and 28.7 Nm of torque at 6,250 RPM. Power flows through a CVT ‘box to a wide rear wheel. 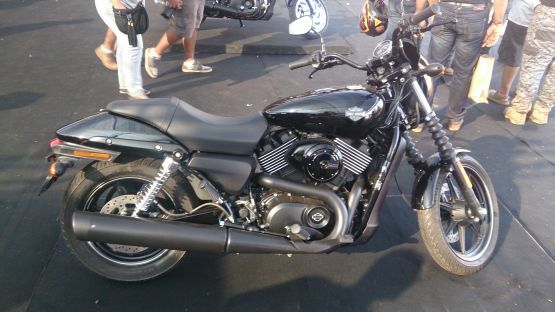 The rubber on the bike is in tune with the rest of the bike – 120/80-14 up front and a 150/70-13 at the rear. The brakes on the J300 are a 260mm petal disc up front with a 240mm petal disc at the rear too. The brake levers are adjustable too. The scooter weighs 191 kg, and thus, the setup for grip and handling seem more than adequate. A power-to-weight ratio of 146.5 PS/tonne isn’t half bad either. Then, there’s the 13-litre tank which will take you a fair distance before a fill-up is needed. You also get a sealed glovebox with a 12V charging point. What isn’t very pleasant, is the £4,049 (Rs 4.05 lakh) price tag, and that’s in the UK. 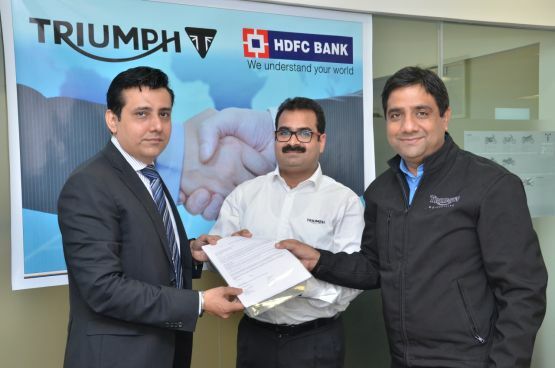 We don’t want to put figures for India here, so just enjoy the fact that it’s a peppy scooter which can give you bike like fun without the bother of a clutch.